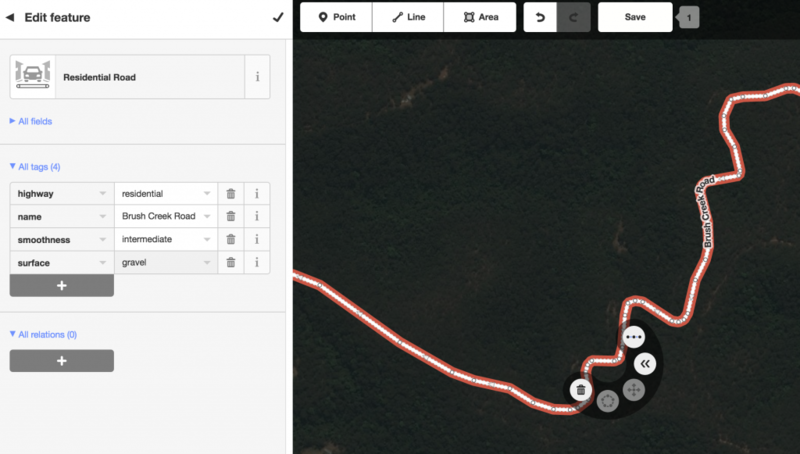 The Gravel Finder is based on open source data (OSM) and our best interpretation of it. 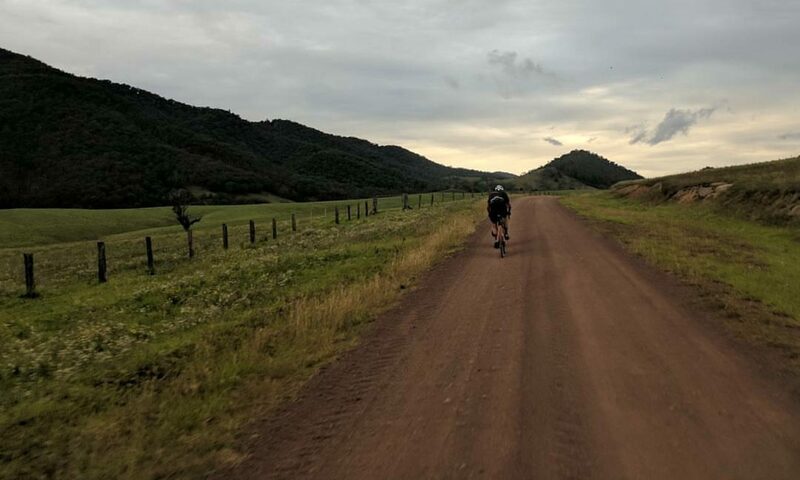 There are many limitations and incorrect markings of gravel roads that aren’t either suitable for a gravel bike such as walking tracks or may be tarred now. Currently only roads for Australia are loaded and marked as gravel. As the map is based on Open Street Map data you can help improve the map by editing it there. Set the surface tag to the correct type. If there isn’t one there you can add the surface tag.